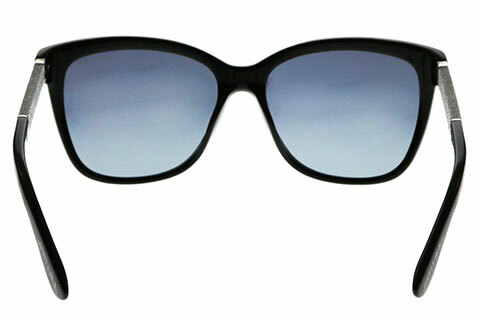 Order in next 7hrs 40mins for next working day delivery. 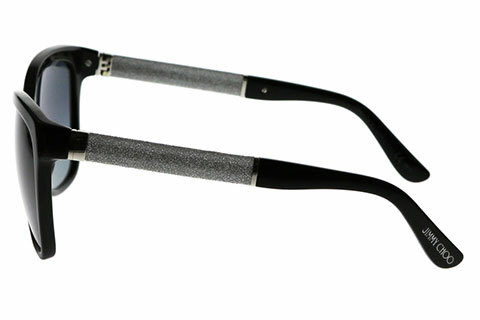 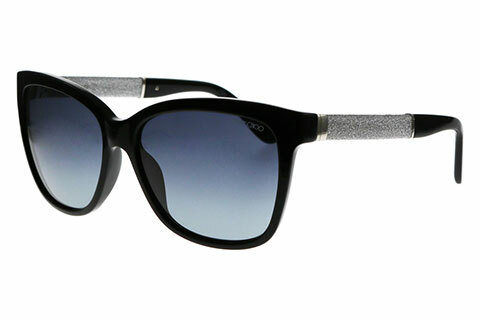 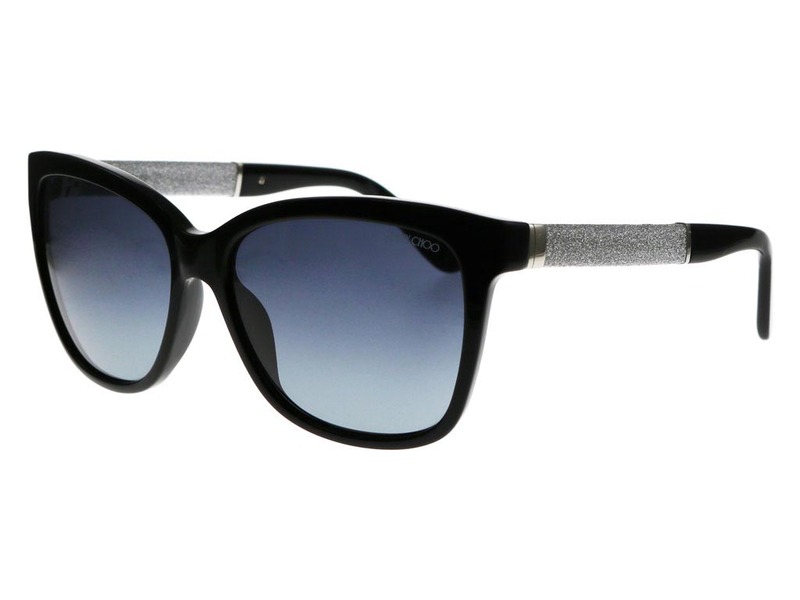 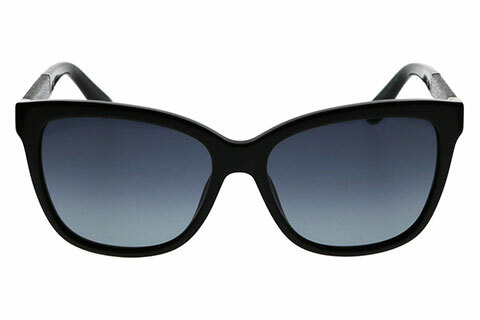 Jimmy Cora/S sunglasses for women ooze decadent cruise style and unapologetic glamour. 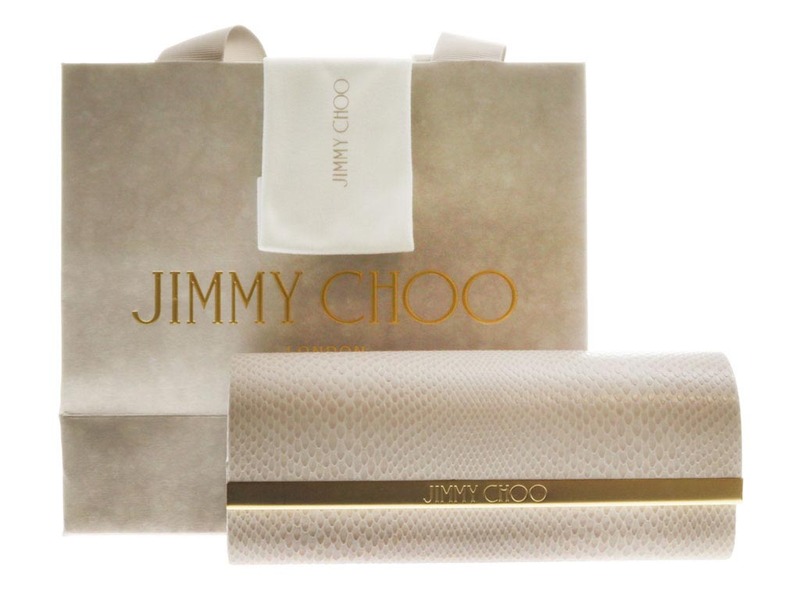 The temples are marked with silver wraps, which open into crystal powdered fabric arms, a small homage to the crystals often found on the much sought-after Jimmy Choo footwear. 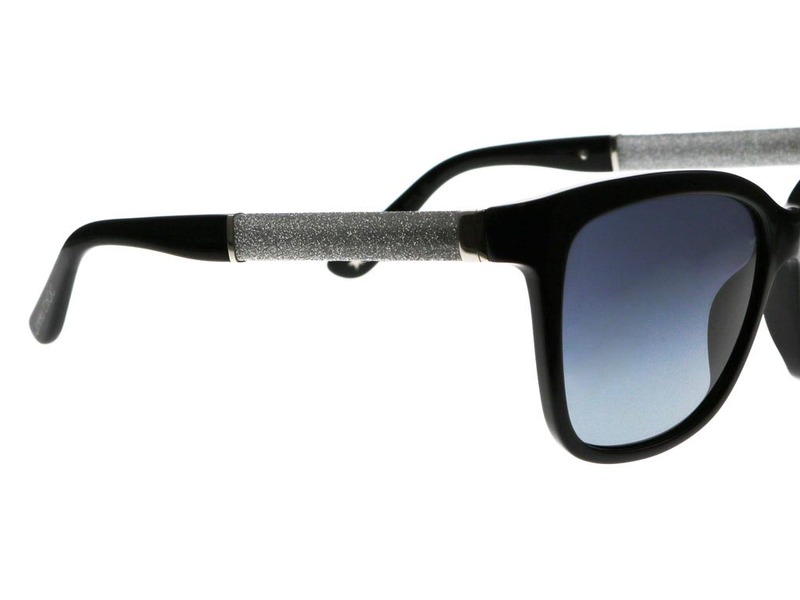 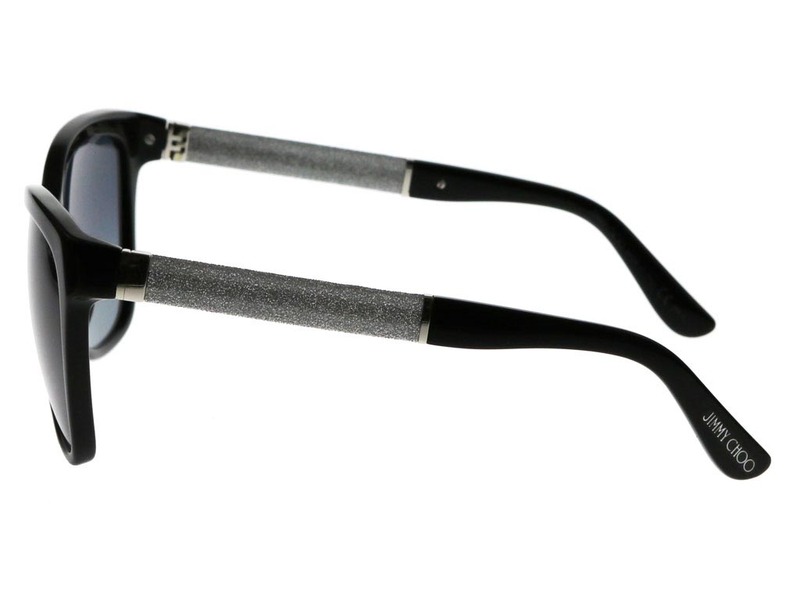 This shimmering detail on the sunglasses contrasts against a classic wayfarer frame cut from black acetate. 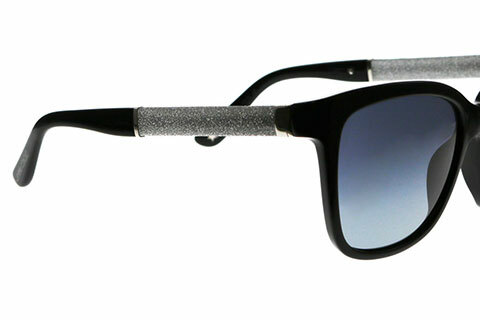 They also offer 100% UV protection against the sun’s rays. 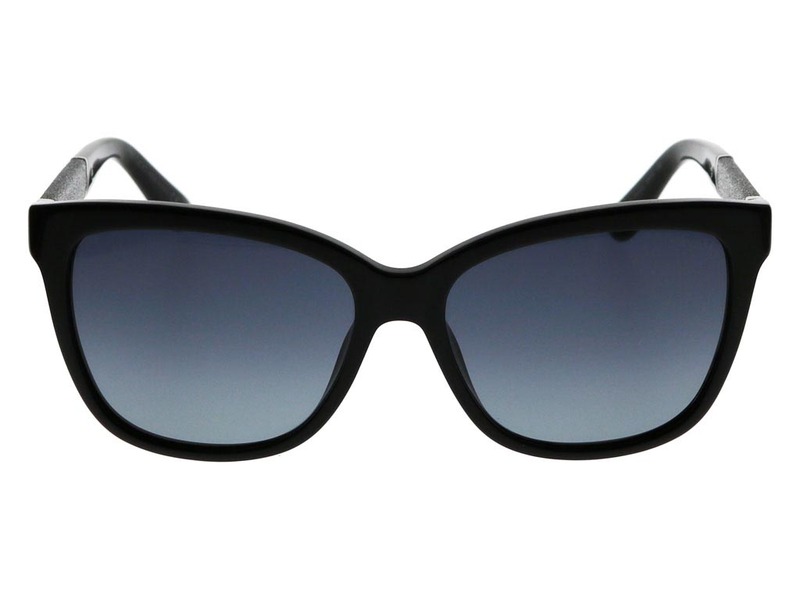 For those seeking uncompromising glamour and decadence, these sunglasses are the perfect addition to your accessories collection. 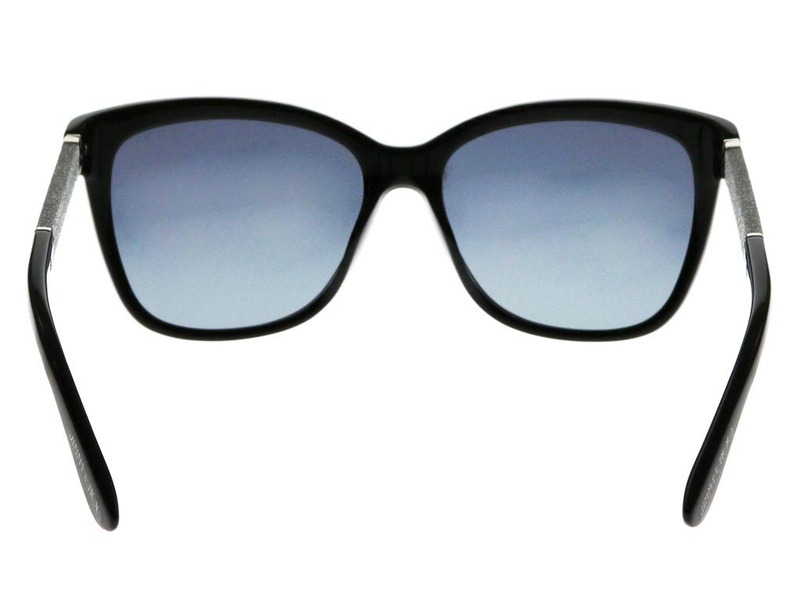 Receive 10% off your first order at Feel Good Contacts.